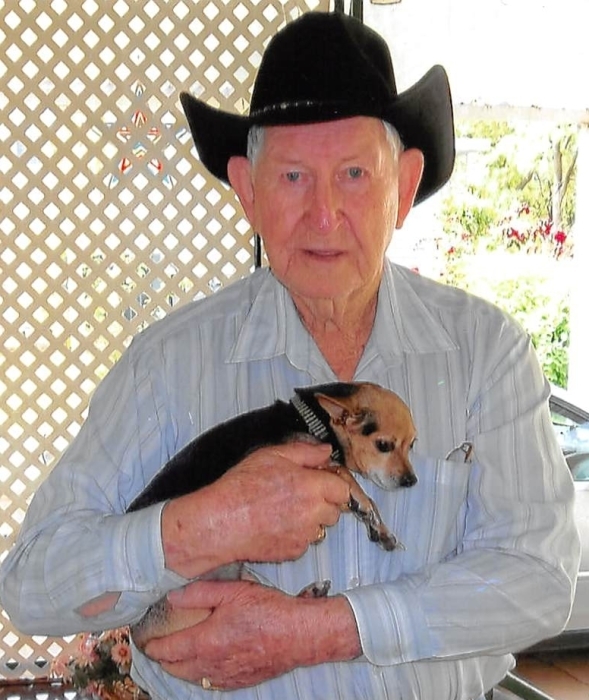 James Robert Lann, age 87, of Center Point, passed away April 5, 2019. He was preceded in death by his wife Peggy Sue Watkins Lann, parents James M. and Lula Yeilding Lann, and son Thomas Ricky Lann. Chapel services will be held on Wednesday at Noon with burial in Sunrise Memory Gardens. Visitation will be from 11am until service time. He is survived by his children James Michael Lann (Debbie), Belinda Kaye Johnson (Terry), grandchildren Pethoriea McKenzie, Daniel Lann, Prisilla Johnson, Benjamin Johnson, Janet Lann Brown, step grandchildren Anthony Doyle, Jason Doyle, Kevin Doyle, 7 great grandchildren, 6 step great grandchildren, 2 great great grandchildren, one step great great grandchild, special longtime sweetheart, friend and companion of 27 years Mary Jo Shell.